Dragon has come up with a fantastic new German soft-skin vehicle! 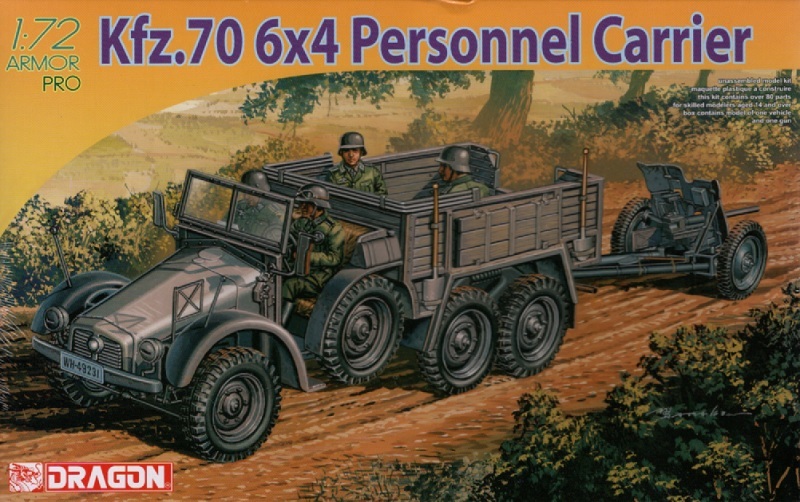 Appearing in 1:72 scale for the first time from Dragon comes a Kfz.70 Personnel Carrier. 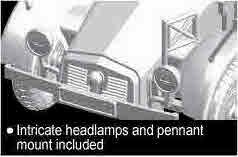 This popular truck design served throughout WWII after mass production commenced in 1933. A total of about 7,000 trucks were produced up till 1942. This 6x4 vehicle was powered by an air-cooled 3.308-liter flat-four engine. 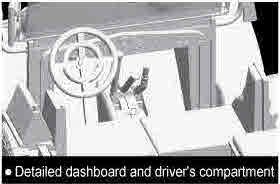 The horizontal engine gave rise to the truck’s distinctive sharply sloped nose, and also to its nickname “Boxer”. 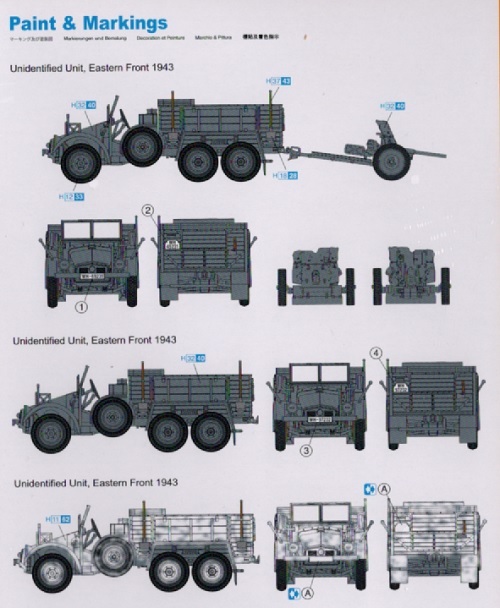 The truck was used for all kinds of purposes, and was commonly employed for towing light artillery such as the 3.7cm Pak 35/36 antitank cannon. Everything is newly tooled on this delightful truck model. 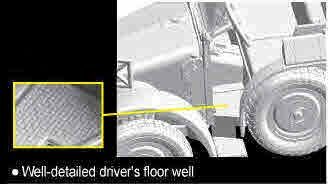 The parts separation on Dragon’s Kfz.70 is smartly done, allowing full detail to be reproduced both above and below the chassis. 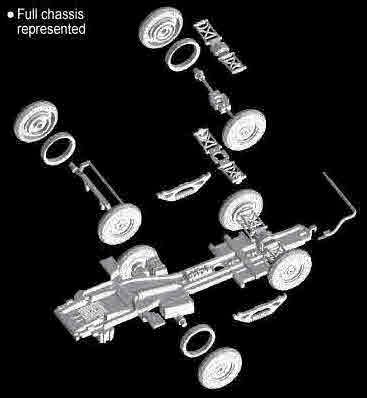 The wheels and independent coil spring suspension are masterfully represented. The raking hood is produced in one piece with the front fenders to simplify construction and to increase accurate assembly. 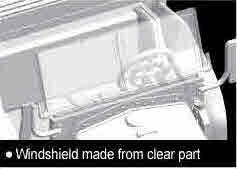 The front windshield is made from transparent plastic to allow more realism. 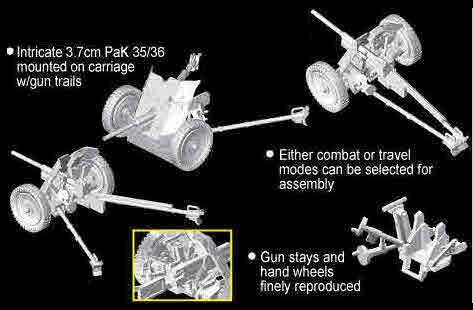 To make the model even more appealing and valuable, the kit comes with a 3.7cm PaK 36/37 antitank cannon. 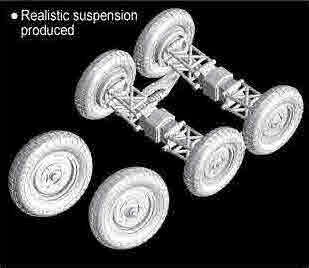 Modelers can thus portray the truck towing this gun, even though it remains a Kfz.70 version. This 6x4 truck was a workhorse of the German military during WWII, and Dragon has come up with an equally robust and versatile model to populate dioramas or to cart German soldiers around the battlefield!